Talent Shows – 10 Tips For Singing Live | Sunny's Music Studio :) Professional Music Lessons in Toronto & Montreal ! Here are the most important performance tips you will ever receive. You will still be using them if you are still performing in 70 years. They are the secret that all the top performers have been using since the days of Elvis. This is hugely important. It really is. The audience can tell if a performer enjoys a song or not. When you sing a song that you really like the vibe is picked up by the audience and they enjoy the song better. This goes back to body language. When you smile it makes other people feel better. For talent shows this is a must. Unless you are doing a Radiohead cover smile as much as you can. Remember, different rules apply for body language when you are on stage. You have to make everything more pronounced that you would in a regular everyday setting. Look, who are you entertaining by slouching in the one spot for the entire performance? The judges will be looking for more. So, move about the stage. Your motion also makes you interesting. Look, I’m sick of telling singers this, but what you do is called show business. Give the full package, use facial expressions to convey emotions. You will relate better to the audience. As a result, people will look at you as opposed to falling asleep. A little bit of acting is part of the gig. Just don’t be too cheesy. Ask experienced singers for some advice. Most will only be too happy to help an up and coming star like you. A combination of lights, nerves and singing will dry out those vocal chords if you don’t drink lots of water. Keep hydrated and I’m not talking about Jack Daniels. Everybody makes mistakes onstage. It’s natural. Don’t worry. The important this is how you deal with the mistakes. That’s what counts. Just keep going as if nothing has happened. It really is that simple. For the uninitiated a monitor is a speaker that use you to hear yourself. It lays the music and your vocals back at you so you can pitch correctly. Make sure these are set up to your liking beforehand. The only way you will improve is to listen to what the judges are saying. If you are in a competition that is ongoing for a number of weeks take advantage of the opportunity and learn. The judges will see your progress. Most talent shows the winner is decided in the final. So, don’t worry if on an early show somebody is way better than you. It doesn’t matter. You can catch up and pass them out by the time of the final. The most important thing is to keep improving. That’s the secret to success at talent competitions. http://www.thetalentstage.com/ – A website that helps people succeed at talent shows. 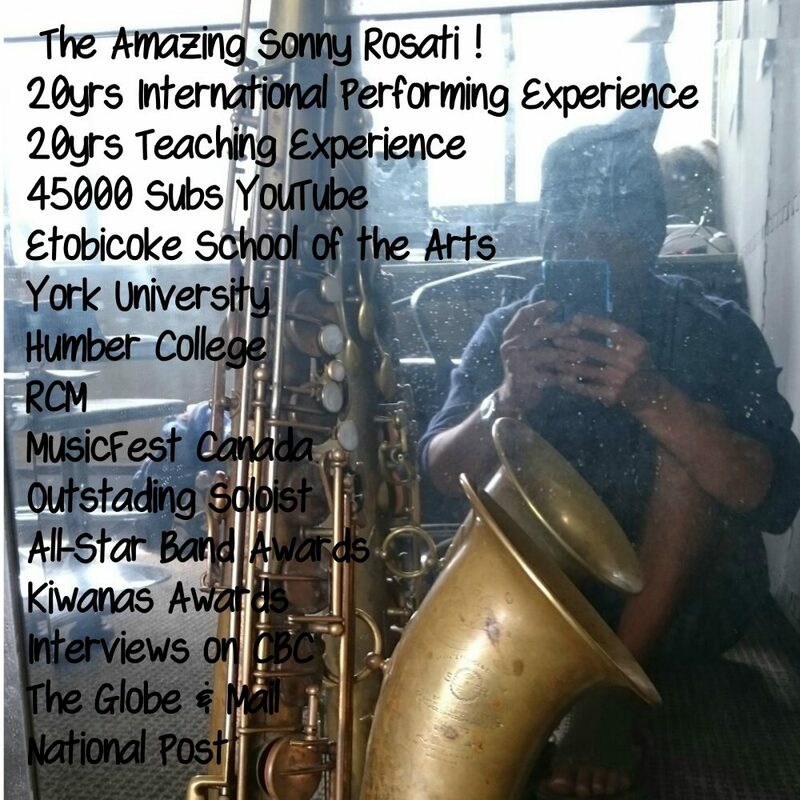 This entry was posted in Practice & Performance Tips, Uncategorized and tagged how to become famous in music, how to win a talent contest, north vancouver music lessons, north vancouver singing lessons, talent show tips by sonny. Bookmark the permalink.